Our Bespoke Illustrated Maps are making their way to all counties in Ireland! 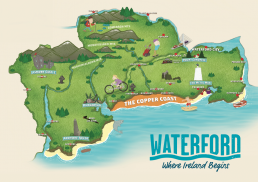 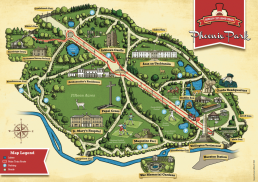 Our Creative Director specialises in the development of bespoke illustrated maps that create an exceptional experience for tourists and visitors – is it time to put your county or business on the map?! 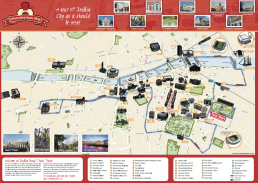 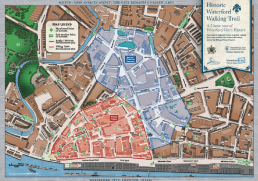 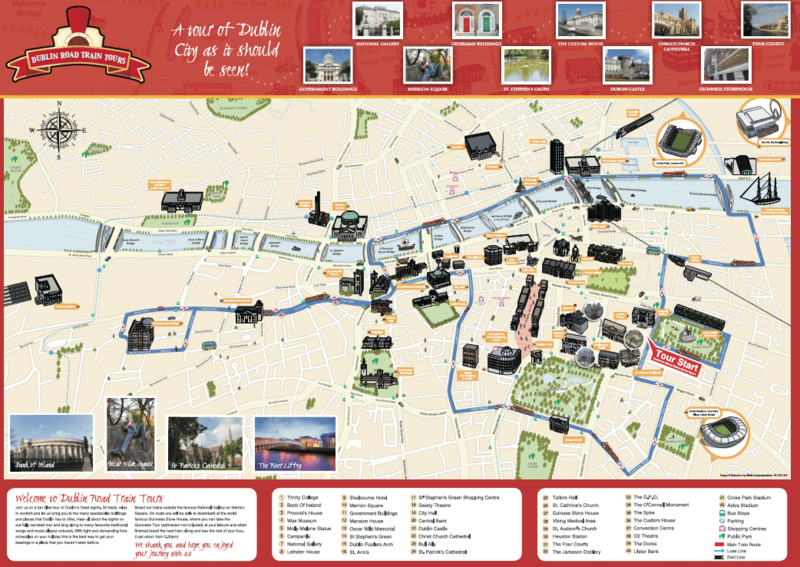 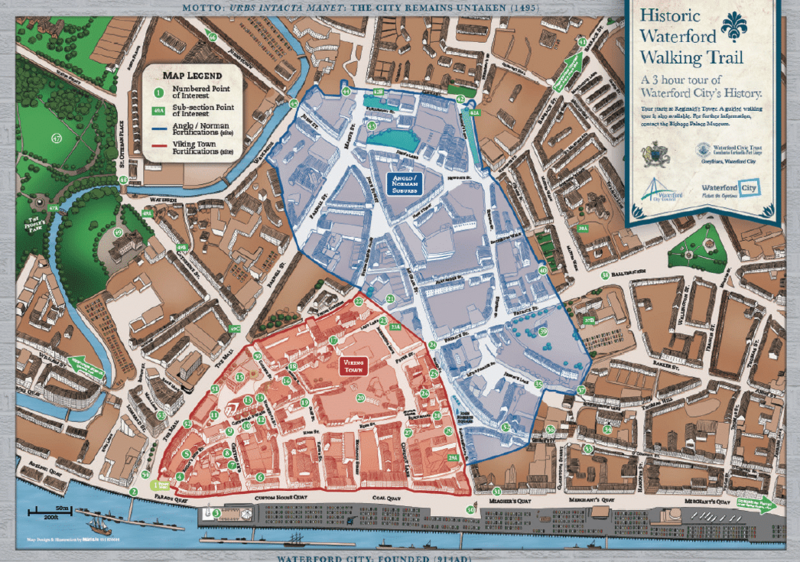 Our unique illustrated maps have succeeded in capturing the imagination of tourists and visitors across the country – perhaps this is due to the combination of high-end illustration with easy to follow pointers?  They appeal to young and old alike due to their ease of use and engaging appearance. 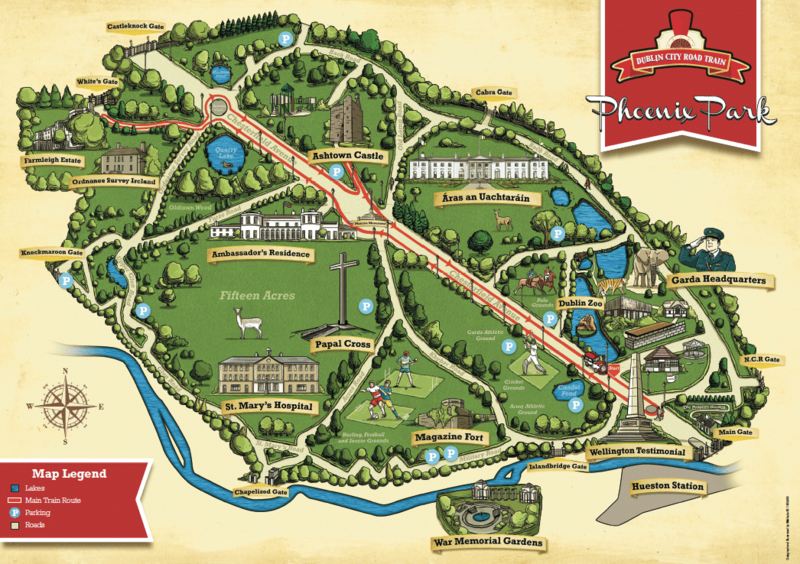 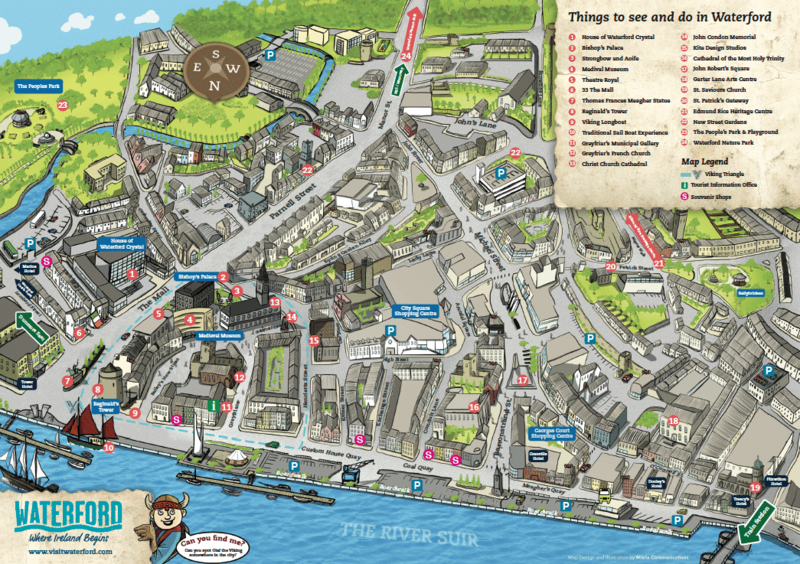 Through the use of strong colour and fun illustrations, our maps bring counties, towns and individual attractions to life. 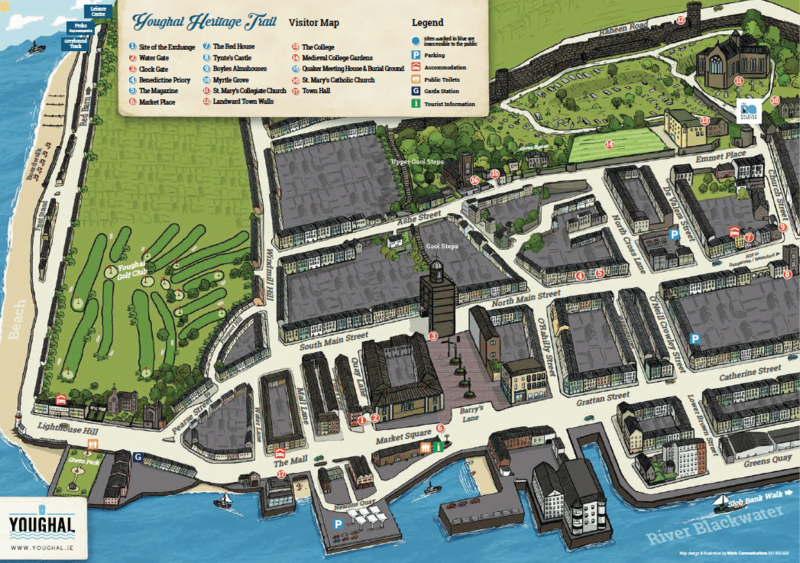 Our maps don’t just stop at paper. 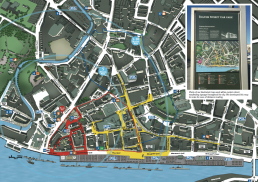 We have the power internally to create video presentations of your map or even interactive and animated versions. 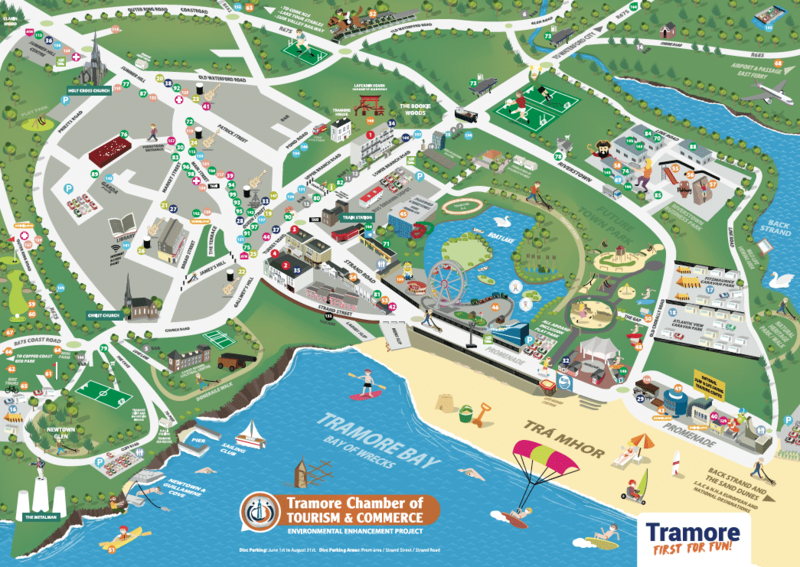 Making your city, town, attraction, trail or walkway stand out is important. 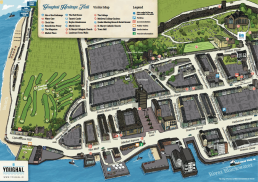 A bespoke illustrated map will give your location a unique and positive appearance that other areas will aspire to duplicate. 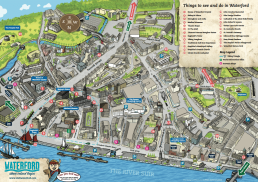 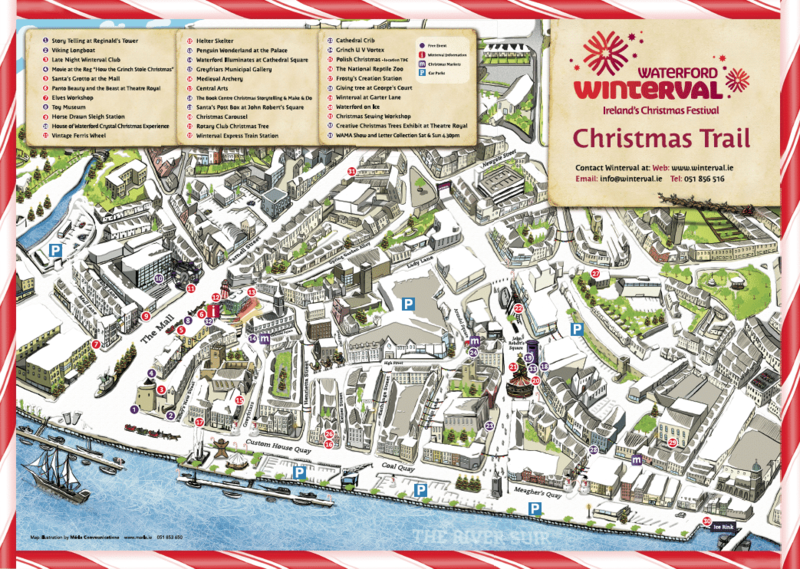 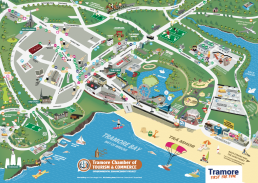 Our maps work in all formats including print, online and on video – the opportunities to promote a particular county or attraction are endless. 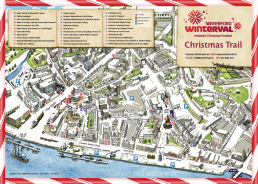 Would you like an illustrated map for your city, town or event? 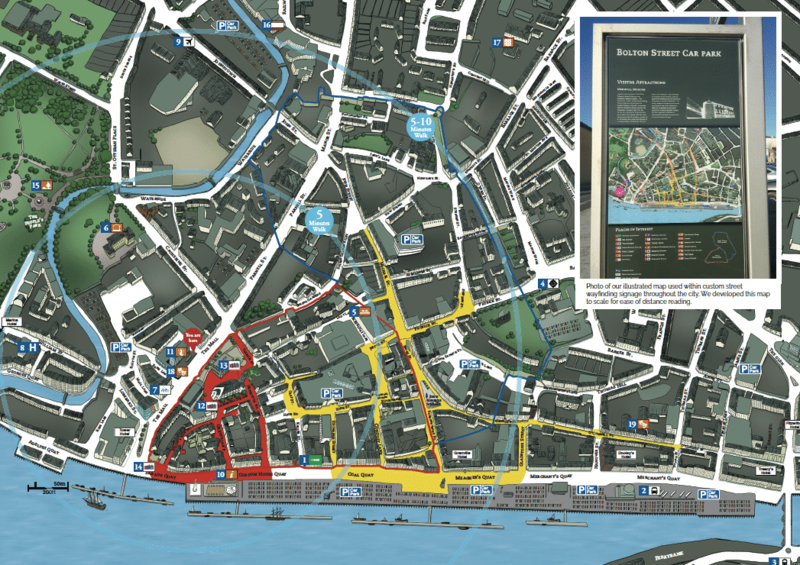 Arrange a meeting with our creative director Lee and see how we can design a high end map for you.